The Pictoplasma Berlin 2019 festival is calling for animation submissions for the “Characters In Motion” international screenings. The Pictoplasma Festival showcases latest trends in character design and art, cutting edge screenings bring the latest animation eye-candy to the big screen, and numerous exhibitions throughout the city invite all to experience original works and outstanding character craftsmanship. 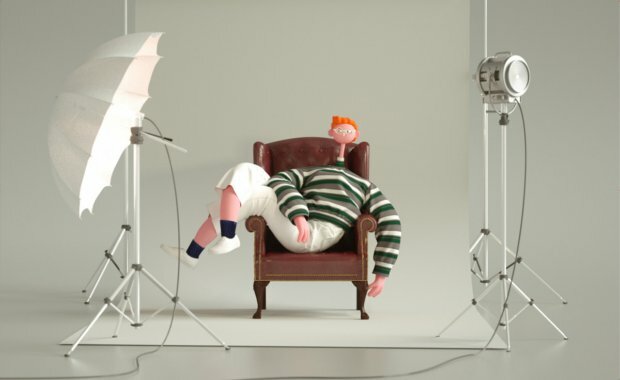 The Characters in Motion screenings offer an overview of international animations, short films, motion graphics, and experimental work, focusing on stylish and fresh character-driven visuals and narratives. From 8th to 12th May, 2019, Pictoplasma will transform Berlin into the world’s most vibrant meeting point for a diverse scene of artists and creatives, trailblazing the face of tomorrow’s visual culture.